Lost & Found is a documentary series that sets about reuniting families, uncovering cultural identity and discovering lost family heritage. 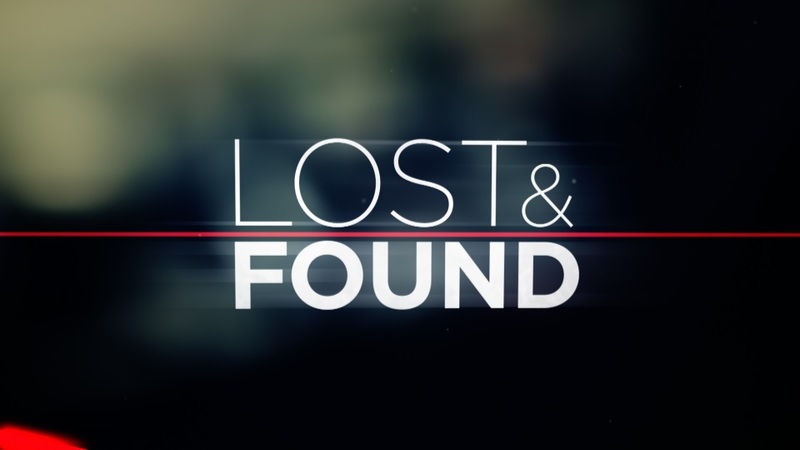 If you have a family mystery you would like to solve, the producers of Lost & Found would love to hear from you. Register below to tell us your story.